Last year's All-Star game gave us a refreshing take on the fans' favorite thanks to the new draft format. This year, the anticipation is even higher, since it was reported in early November that the draft procedure between the elected team captains would be televised for the world to see. So with that out of the way, all that remains is to pick the participating players and captains. This year's game will display many of the old favorites who were featured in previous installments, but will probably feature some All-Star debutants. 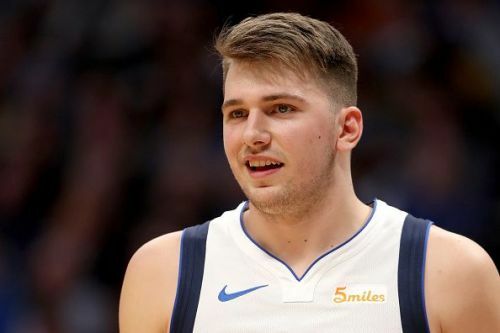 In 2018, five players were selected to make their All-Star Debut: Karl-Anthony Towns, Joel Embiid, Bradley Beal, Victor Oladipo and Kristaps Porziņģis, who was one of four players to miss the game due to injury. However, one of the replacements, Goran Dragić, was a first-time All-Star as well, keeping the number at five. While watching Ben Simmons play basketball, one might think he would be making his All-Star debut a year too late. The 6-10 point guard phenomenon took the league by storm after missing his rookie year due to a foot fracture. The young Aussie averaged over 15 points, 8 rebounds and 8 assists in the previous season, making him just the second player to do so in his first year playing the league. The first to do so was Hall of Famer Oscar Robertson, all the way back in the 1960-61 season. That impressive stat line won Simmons the Rookie of the Year award, but it wasn't enough to give him a spot in the 2018 All-Star Game. 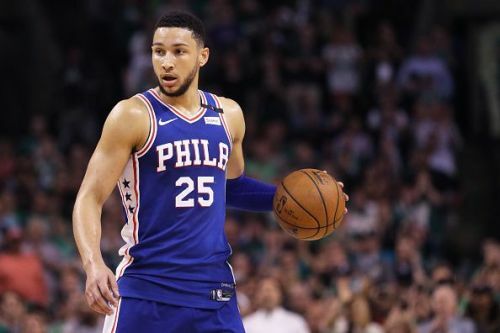 Despite ranking third amongst East backcourt players in fan voting, Simmons was left out of the final rosters, after not being chosen as a reserve by the Eastern Conference team coaches. However, with last year's starter, DeMar DeRozan out in the West and Washington's duo, Wall and Beal having a disappointing season, Simmons' spot in the All-Star Game is all but guaranteed.